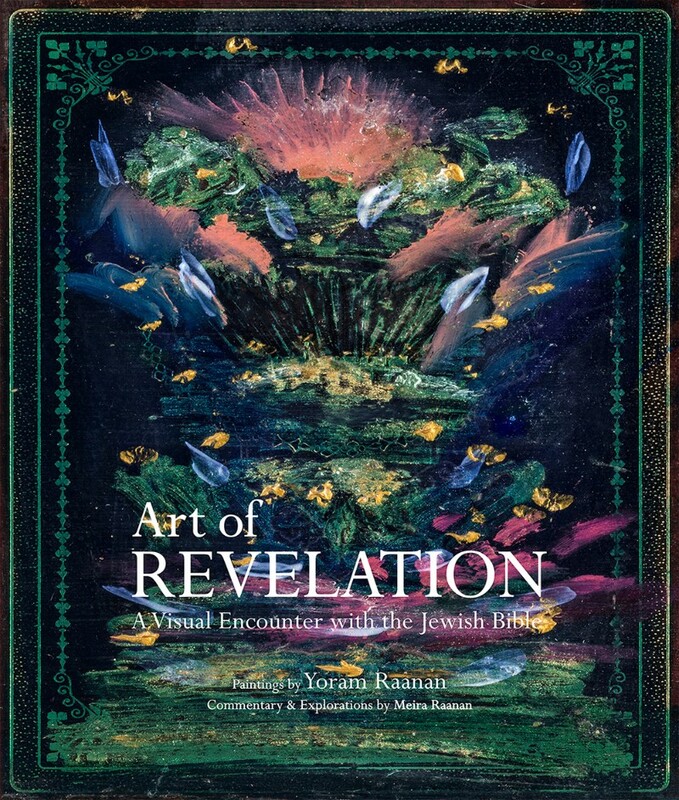 Over a hundred full and double page color spreads that come alive through a wide range of rich colors, dramatic light, and surprising interpretations of the weekly Torah reading. 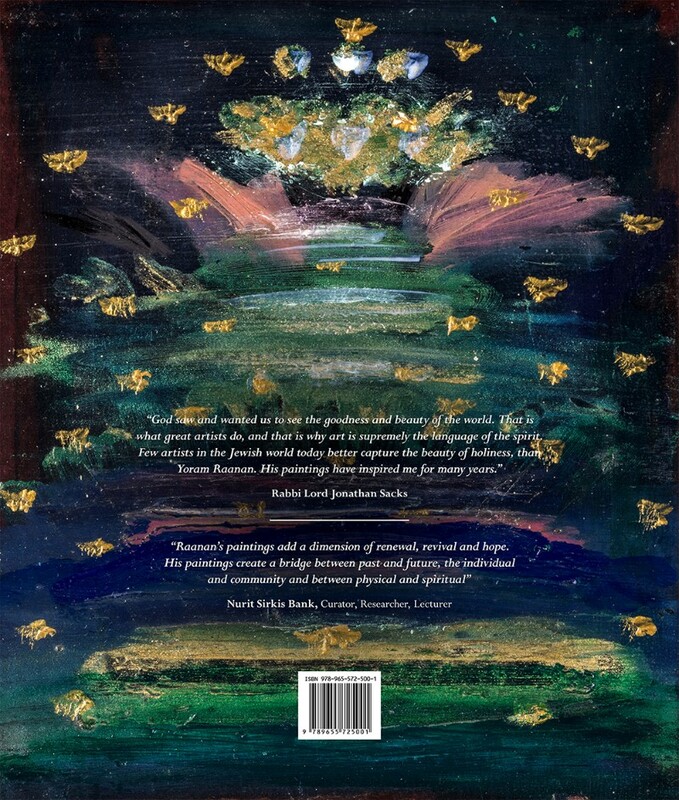 A visual encounter enhanced with commentary that reveals hidden layers in the art, as well as in the biblical narrative. 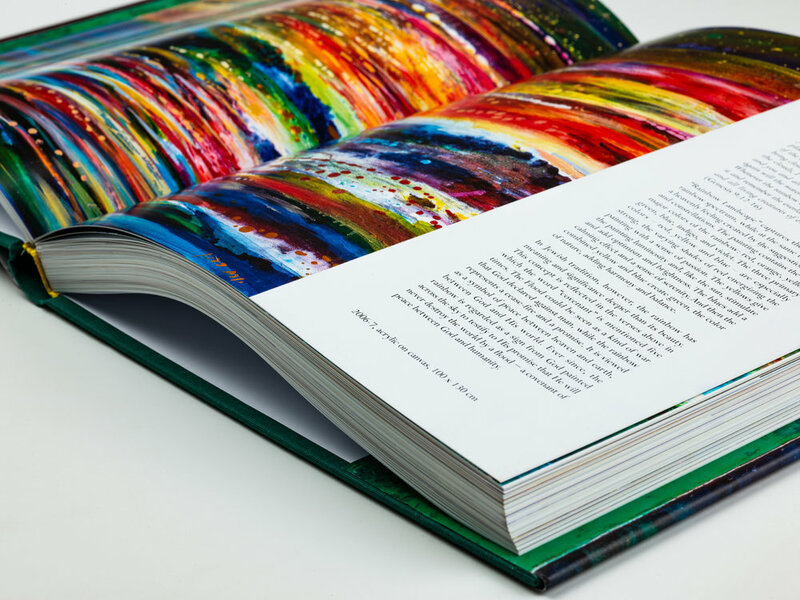 Art that engages all the senses, heart, mind and soul. 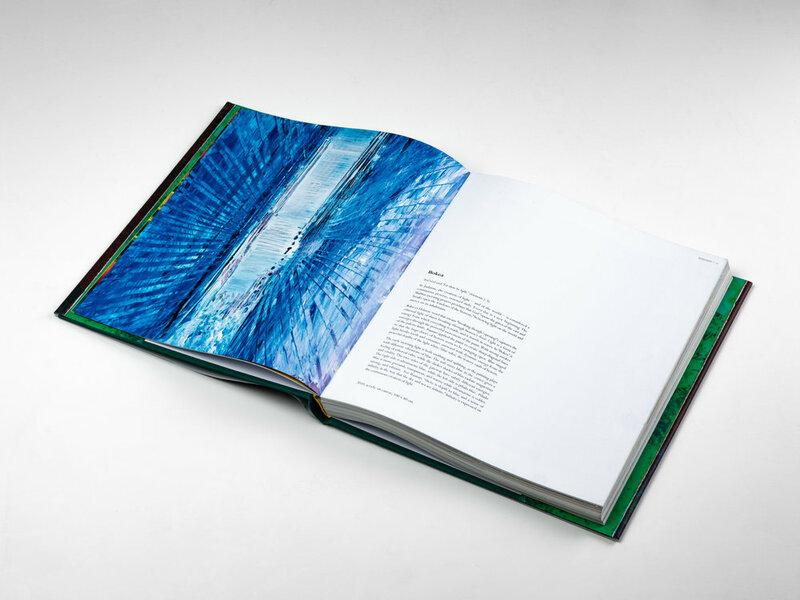 An exploration of the depth, the power, the beauty and wisdom of the "Book of Books." An inspiring book that encourages repeated viewings and sharing with others.